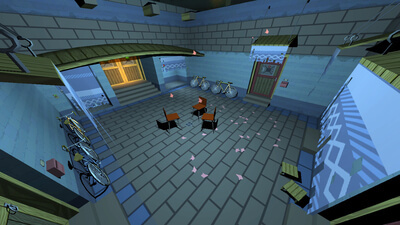 This scrappy, surreal escapade cleverly uses programming as a game mechanic, but can't quite follow through on its ideas. 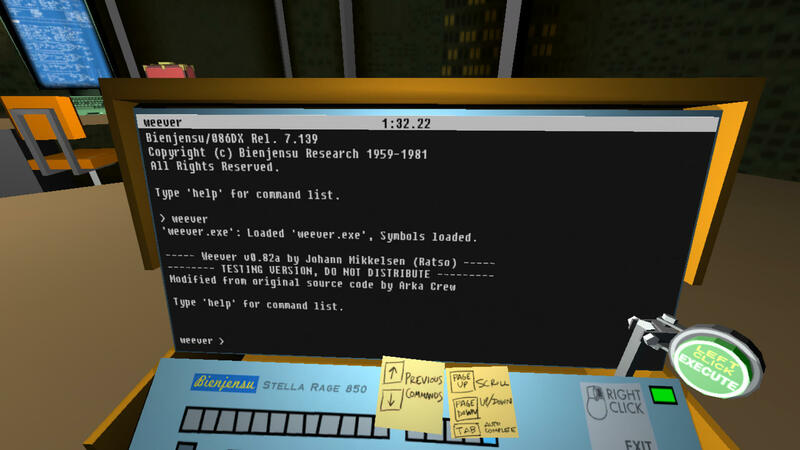 Quadrilateral Cowboy’s puzzles are mostly a joy to play. 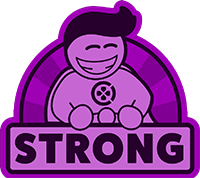 Its command line hacking is surprisingly accessible and pleasingly tactile, and when combined with its many interesting gadgets it allows for plenty of creative problem-solving and freedom in tackling all manner of whimsical cybercrime. While not all of its levels shine as brightly as the rest, I’m already feeling beckoned back by its replayability and charm, eager to experiment more with the futuristic, hacker-themed playground it so stylishly constructs. 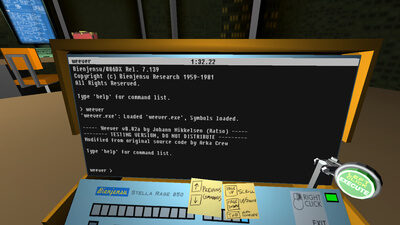 A few technical issues aside, Quadrilateral Cowboy is a clever puzzle game bursting with personality. One of the best hacking-themed video games ever, and a clever puzzler with some surprisingly successful storytelling elements.